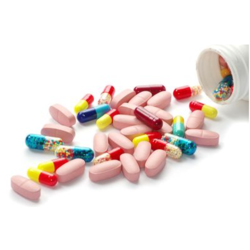 Providing you the best range of silymarin with b-complex syrup, deflazacort oral suspension, multivitamin syrup, lycopene multivitamin syrup, ferrous ascorbate syrup and cyproheptadine tricholine syrup with effective & timely delivery. 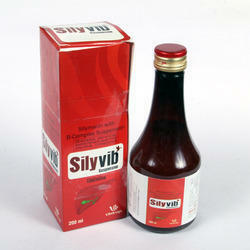 We offer SilyVib Silymarin With B-Complex Syrup to the clients. 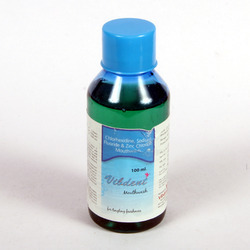 Deflazacort 6mg suspension is a quality product from Vibdrugs biosciences..
Lyorugs Contains Lycopene with multivitamin & Multivitamin Syrup which comes in 200 ML Packing. It is manufactured in utmost hygienic condition. We are recognized in the medical industry as a reputed organization, emerged in offering Ferifair Ferrous Ascorbate Syrup. As per the industry medical industry guidelines, the offered Ferifair syrups are processed and formulated by consuming finest grade chemical compounds and contemporary processing techniques at the vendor’s highly-advanced labs. The Ferifair syrups offered by us are broadly recommended by our customers due to its features like accurate consumption, long shelf life & no side effects. Being the eminent organization of the concerned field, we are offering a superior quality Cytol Cyproheptadine Tricholine Syrup. These Cytol syrups are formulated by vendor’s skilled medical professionals and checked against the medically accepted quality norms before the procurement. These Cytol syrups are processed with optimum quality chemical compounds and advanced processing techniques. 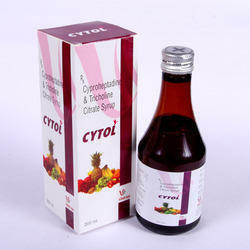 Customers can avail the whole range of Cytol syrups at reasonable price. 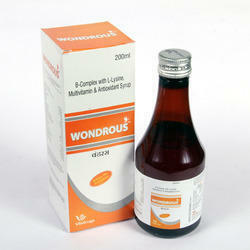 Coolvib Syrup of composition Alumina Magnesia & Simethicone Syrup one of the trusted product of vibdrugs. 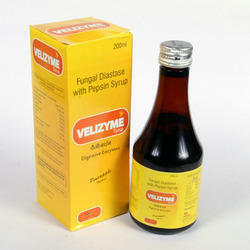 Velizyme Plus Fungal Diastase Pepsin Syrup With B Complex is procured from one of the finest vendors in the industry. Velizyme Fungal Diastase with Pepsin Syrup is Digestive Enzyme Syrup contains fungal diastase & Pepsin.Very effective & affordable syrup for good appetite.